Research epitomizes this philosophy, allowing me to transform my degree into a practical tool capable of making real life impact. 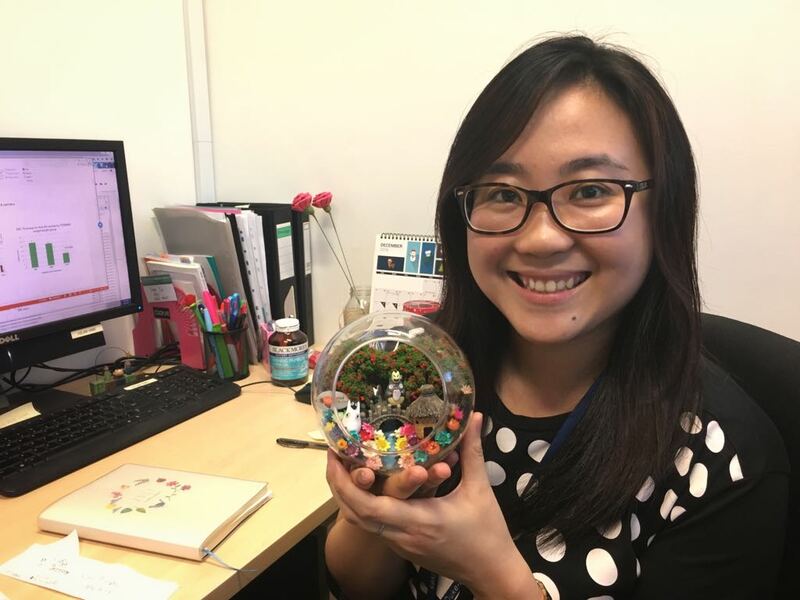 As an IT research assistant, I hope to hone my technical skills, exploring how they can develop better diagnostic tools that facilitate early interventions whilst reducing the complexities of comorbidity for neuropsychiatric disorders. In my free time, I like to immerse myself in activities relating to sports, music and literature. 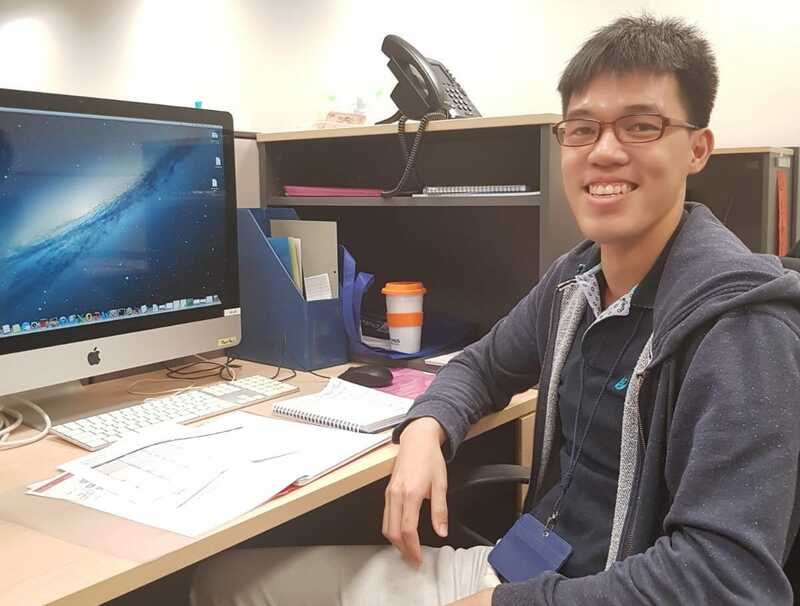 After completing an internship with Dr Zhou's lab, I deepened my interest in understanding the biological underpinnings of ageing and psychiatric disorders. At the same time, I picked up some programming knowledge and used it as part of my undergraduate honours thesis. Now that I have returned to the lab as an RA, I wish to delve deeper into the complexities of neuroimaging and possibly further my studies in cognitive neuroscience in future. Beyond work, I like to exercise frequently and particularly enjoy rock climbing. I also watch anime and read manga in my free time. I graduated with a degree in Biomedical Science, and am particularly interested in identifying potential biomarkers in neurodegenerative and psychiatric disorders. After graduation, I worked as a research assistant and was involved in measuring peripheral inflammatory and oxidative stress biomarkers in department of medicine, division of neurology, NUS. Following this, I hope to learn more about imaging genetics and explore the relationship between brain structure/function and gene expression. As a research assistant in this lab, my main role is to look at potential biomarkers in CSF and blood as well as their associations with imaging measures in dementia. In my spare time, I like to watch movies and play the piano.